We are selling different advertising inflatable products, such as Christmas decorations, different lighting decorations, inflatable air dancers and the archways as well. Speaking about the inflatable arches, you should know which five are the best on the market these days. 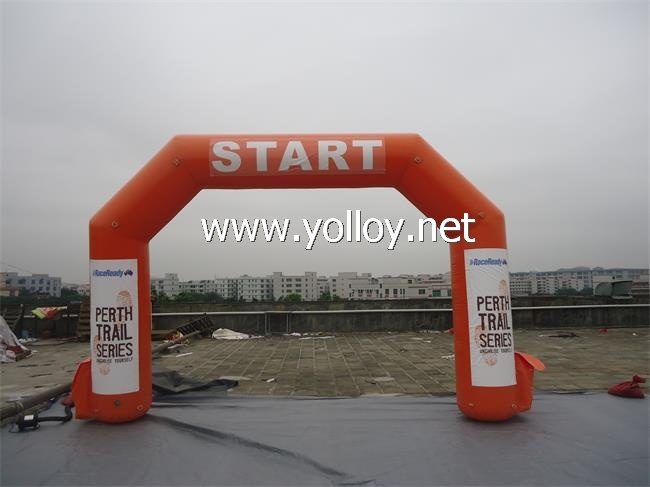 To see these advertising products, click here: http://www.yolloy.net/inflatable-advertising-model/inflatable-arch-23-28-1.html. Definitely, this is the best archway for advertising purpose on the market is with led lights. This arch is suitable for all events, both indoors and outdoors. The standard size is 5 m in diameter, but you can also get a custom archway in the size you like. Also, all colors are available in our store, as there are more than 50 kinds of beautiful colors. As for the material, these lighting arches are made from Polyester taffeta, a durable and eco-friendly fabric. Of course, your ad must be added on this arch. All you need to do is to set it up (it is quite easy) and light such an archway by led lights. During the Christmas holidays, we recommend using this Christmas tree archway when you want to advertise something. In that days, many companies decorate their business space by using the Christmas trees, Santa Clauses, etc. 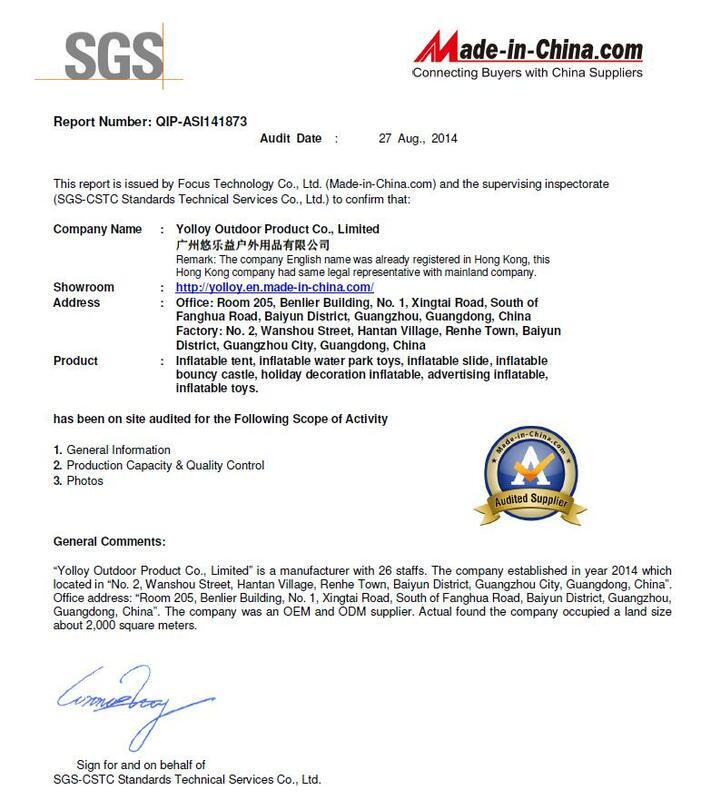 Of course, it is for the promotional purposes to attract the attentions for surroundings. Did you know you can have all of these Christmas stuff in inflatable form? Yes, it is possible nowadays. Among others, inflatable archways with big inflatable Christmas trees on both sides of the arch. Logically, the arch is in the central part of this large ad (8m x 4m). In addition to Christmas, you can also use it for other events throughout the year. 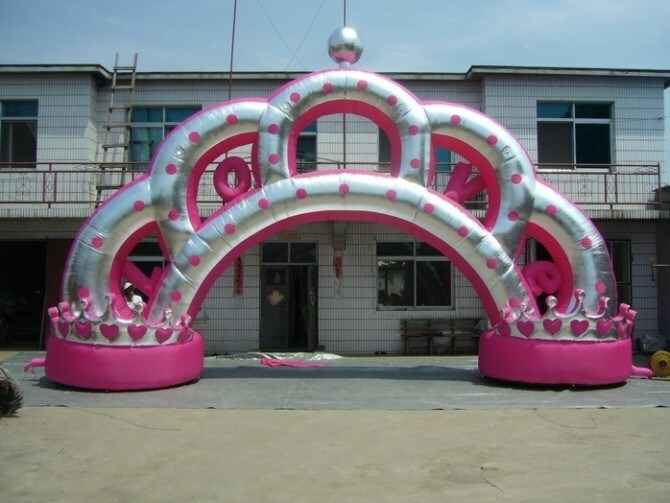 Inflatable arches may be used for different occasions and in different places. This one is intended for thew races. Yes, you can use for various types of races, including the marathon, car races, bicycle racing, and so on. Put the ad on such an archway, paste or print it, and set up at least two arches – one on at the start line and another at the finish line. Inflate them by the electric blowers and fix them to the ground by some heavy things. The race can start! You can use this archway for either indoor or outdoor events, as the entrance gate. Thus, you will mark the place where the people should go through. When passing there, they will notice your ad. That's your goal! Our entrance arches are made from the PVC tarpaulin and they are available in a few colors. Therefore, they are UV resistant, flame retardant, durable and waterproof. Lastly, you can advertise something during the wedding parties by using inflatable wedding arches. These archways are specially designed for that event, so they usually come in a heart shape and in light purple colors. Also, there are contents like “Just Married”, “Love”, and the like. Don't forget to put your ad on such an arch, since this should be your main goal.